eAttend was by far the most interesting and innovative mobile application idea that we at Cooperative Computing had the chance to work for, the research and analysis required for the development of this application was quite extensive, however the concept of the application was so interesting and actually a solution for many organizations that our team of developers and designers treated this application as their own. 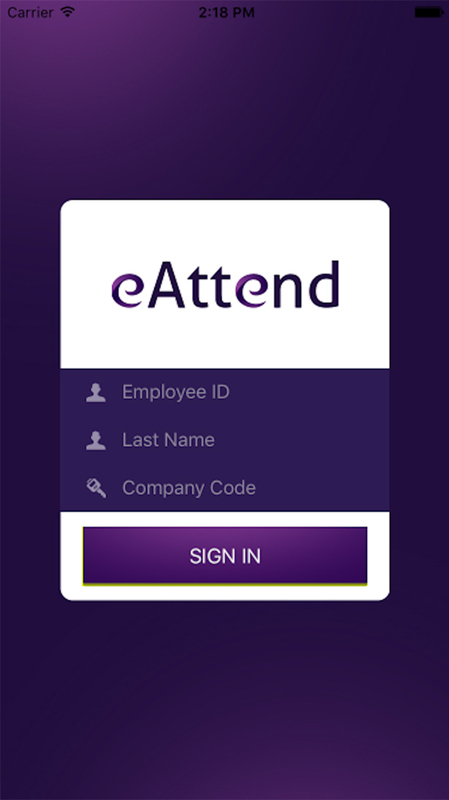 eAttend is a revolutionary attendance mobile application that allows employees to log in their attendance effortlessly. 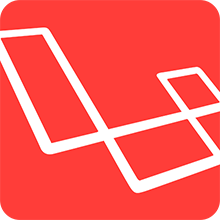 With this genius application, you can just walk in to your office and start your work, no input required by the end user. This is just one of the feature of eAttend. 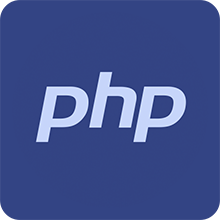 Providing The Most Efficient Web And Mobile Application Development Solutions At The Most Competitive Prices. 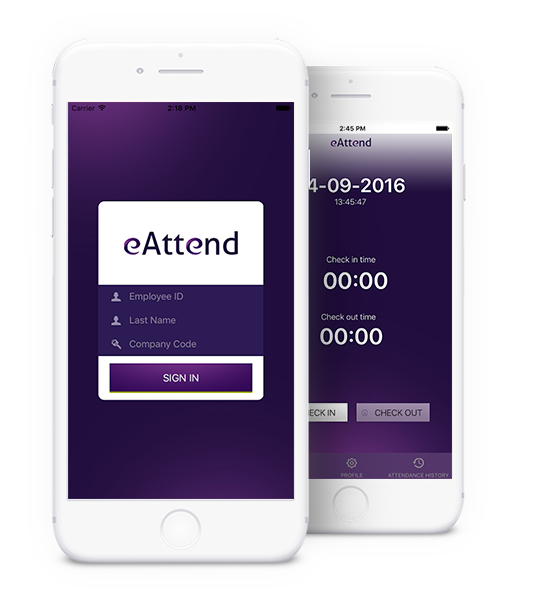 The eAttend application offers almost all the necessary tools that are required for experiencing the most efficient means of managing attendance sheets. After launching the eAttend application for the first time, the user has to follow a onetime, easy, step by step signing up process which enables the user to customize all the features of the application to their specific job descriptions and office timings. 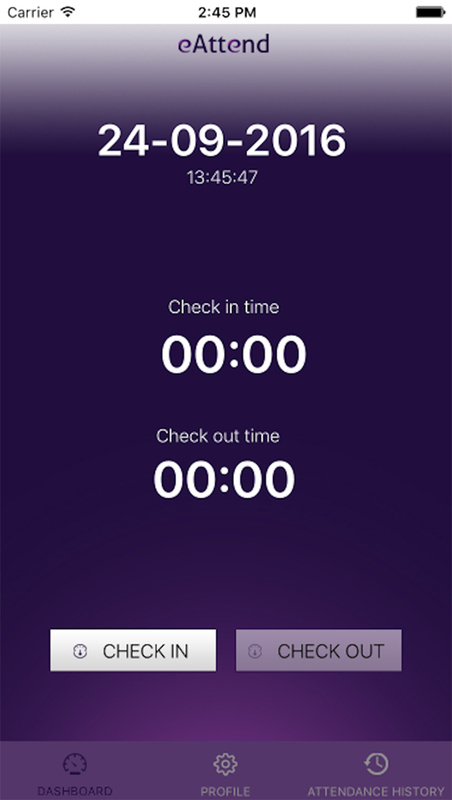 This unique application sends instant notifications and updates to employees with regards official announcements, invites to events and off days due to unforeseen reasons.